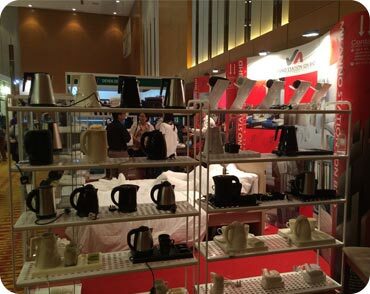 China Suppliers & Manufacturer Hotel Electric Kettle , Welcome Tray Set , Hair dryer , Ironing Set . 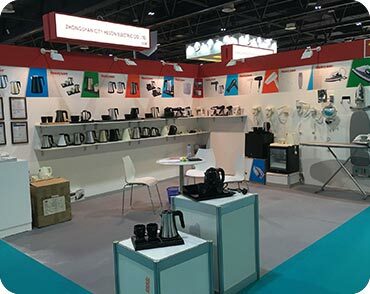 Wholesale - Zhongshan Heson Electric Co., ltd.
10 year focus on hotel electrical appliance , design & manufacture for hospitality products. 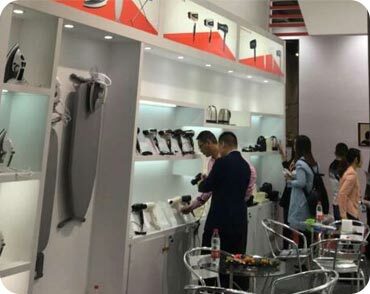 We are one of China leading manufacturer for Electric kettle tray set,Hair dryer, Ironing station, Mini bar and years of supplier for 4-5 stars hotels throughout the world. 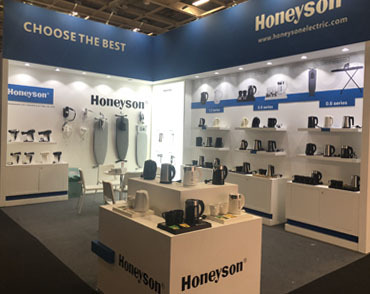 We have been manufacturing Hotel Electrical Appliance, all our products are specialized according to the best needs of global hotel guestroom. 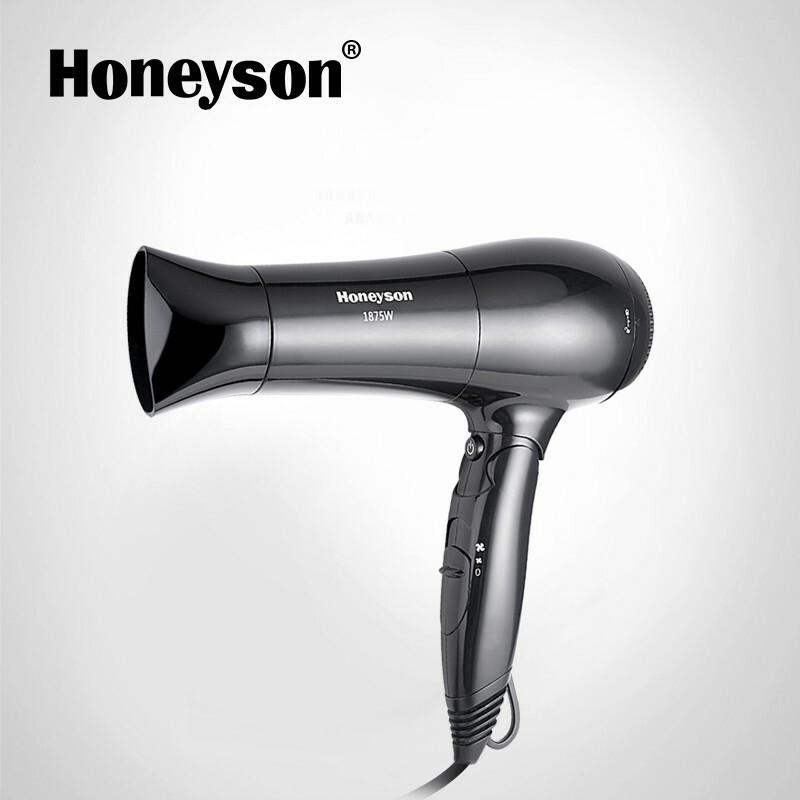 All our electric items covered in our product range with CE,IEC certificate, SASO/VOC/COC approved. 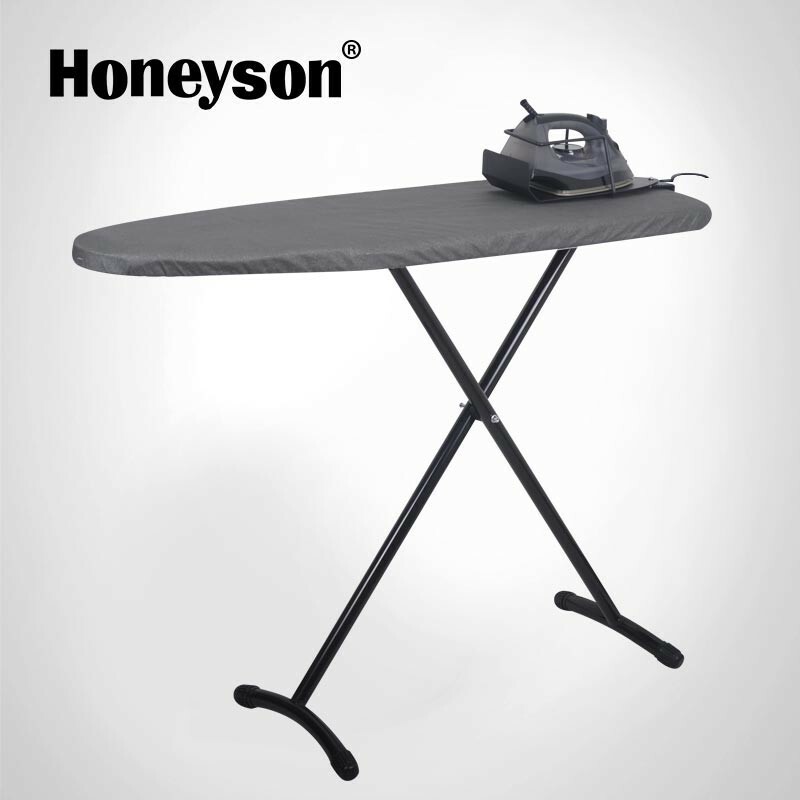 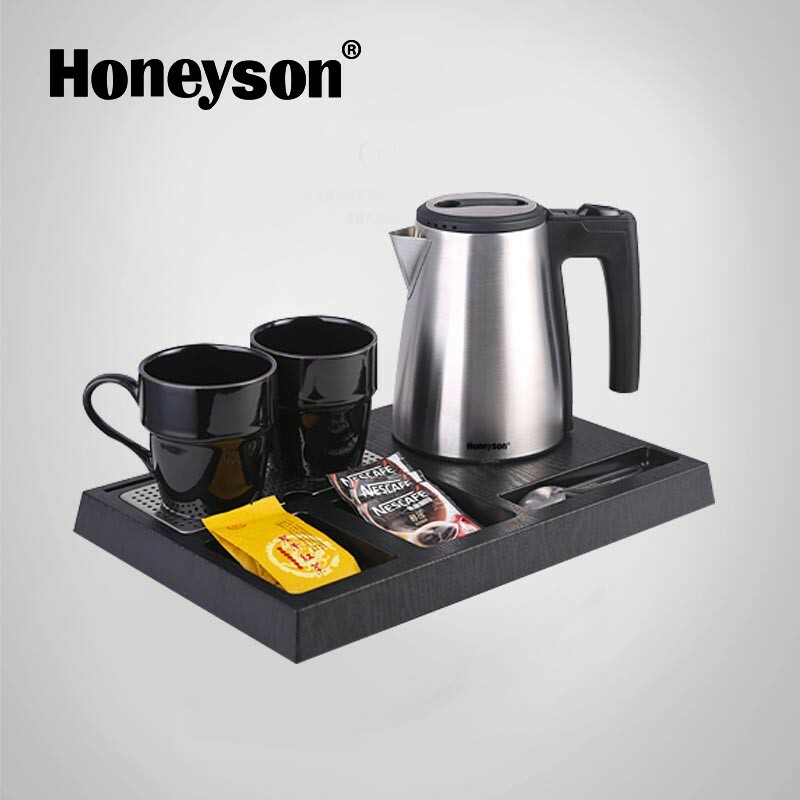 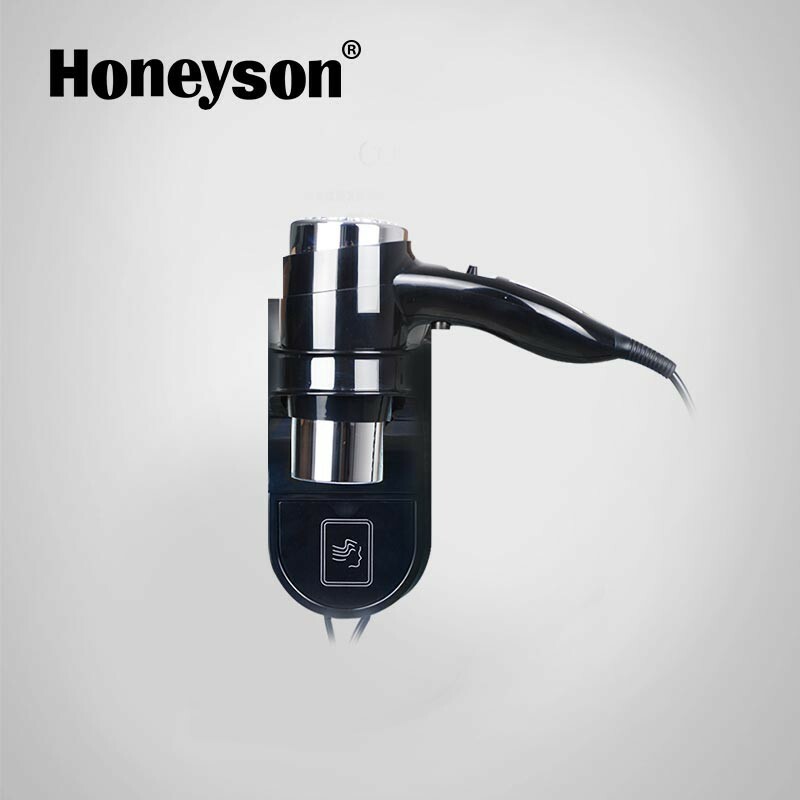 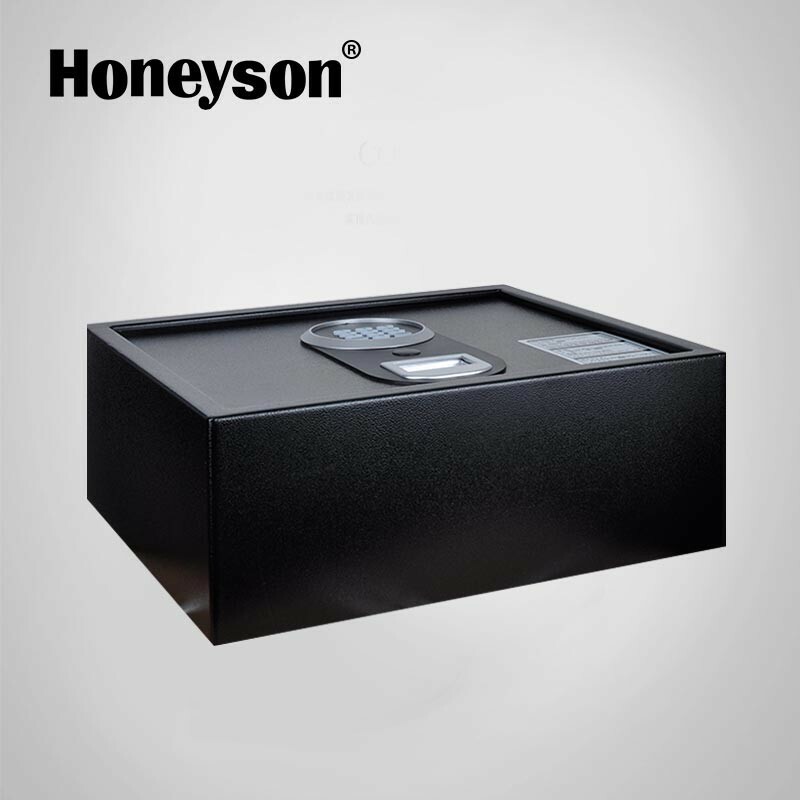 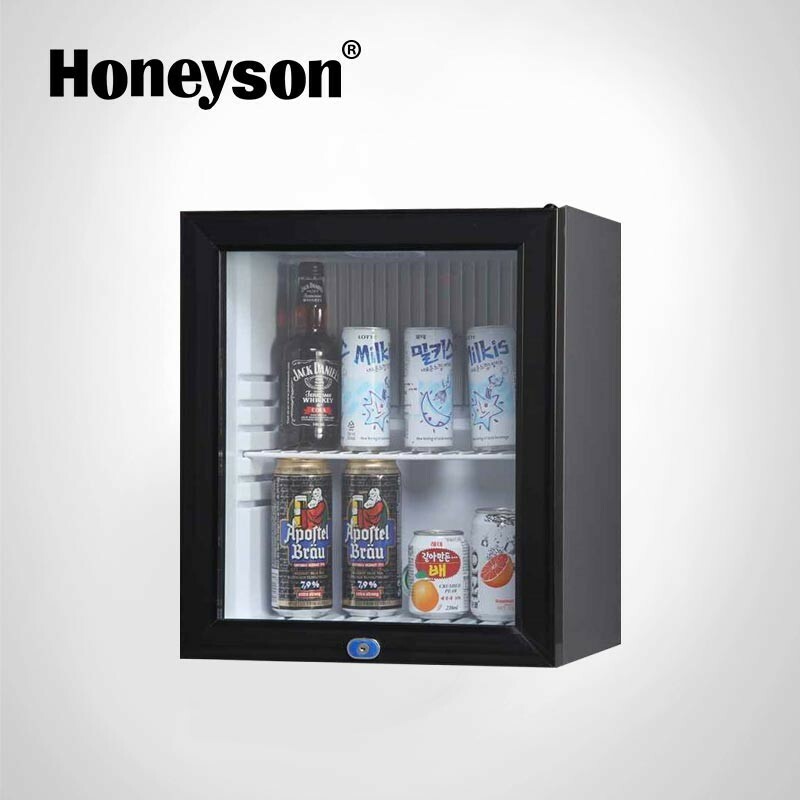 We "Honeyson" sticks to the operation purpose of "quality first and customers foremost" and the manufacture's principle of "precise structure, excellent materials and being an exquisite manufacturer". 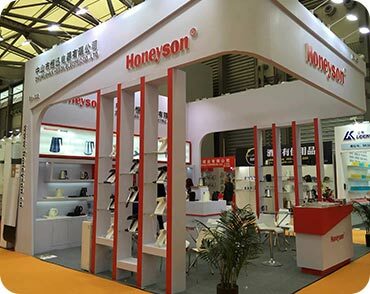 We follows the tenet of "abiding by the contract, paying attention to consumers and quality". 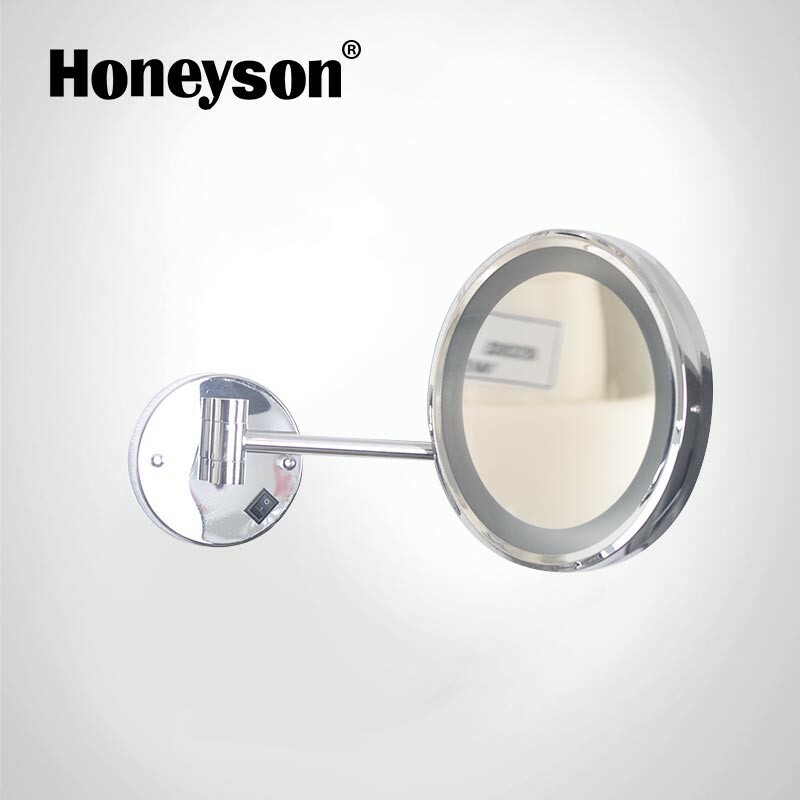 We can provide OEM service and our own brand. 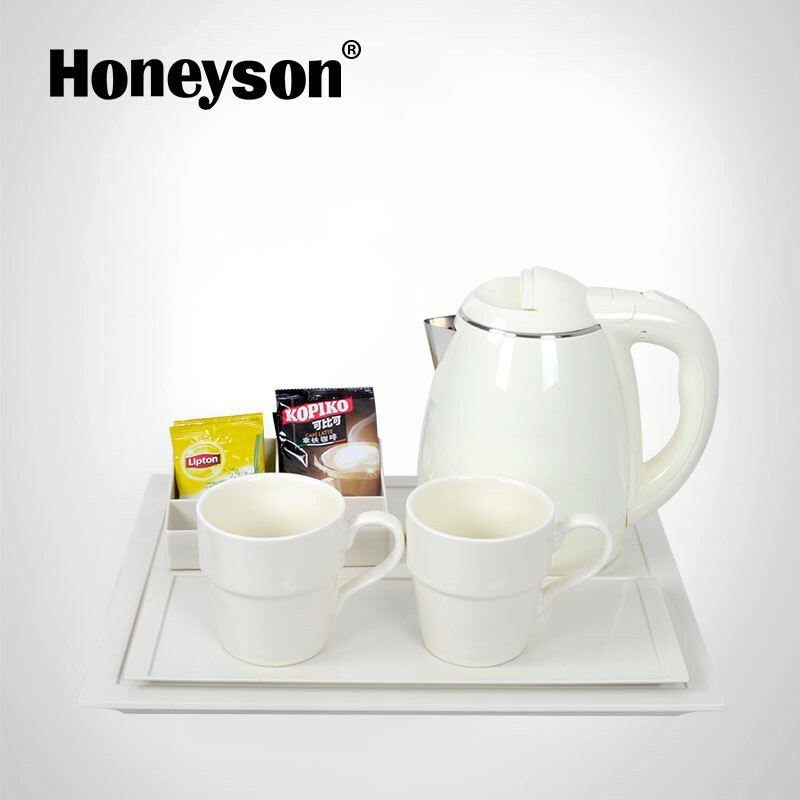 We hope that our clients can get the benefits through our efforts.